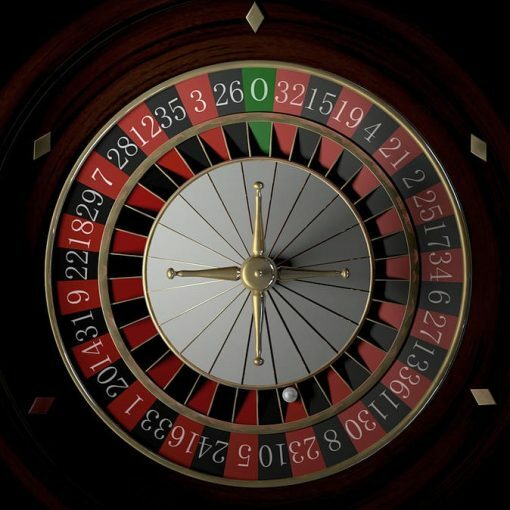 Monte Carlo Simulator in an Excel spreadsheet. Use this spreadsheet to reduce your risk of ruin by making your strategy more robust. Most traders underestimate the risk of blowing their account. Unfortunately, this is a real risk that many people experience every year. There are a number of steps that you can take to avoid the risk of ruin. 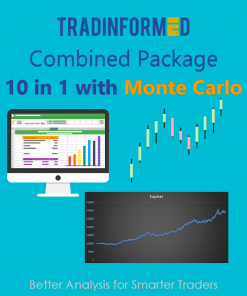 One way to test the robustness of your trading strategies is to use a Monte Carlo simulator. 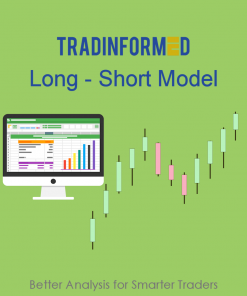 Once you have done a backtest, you use the simulator to see how it affects your maximum drawdown. 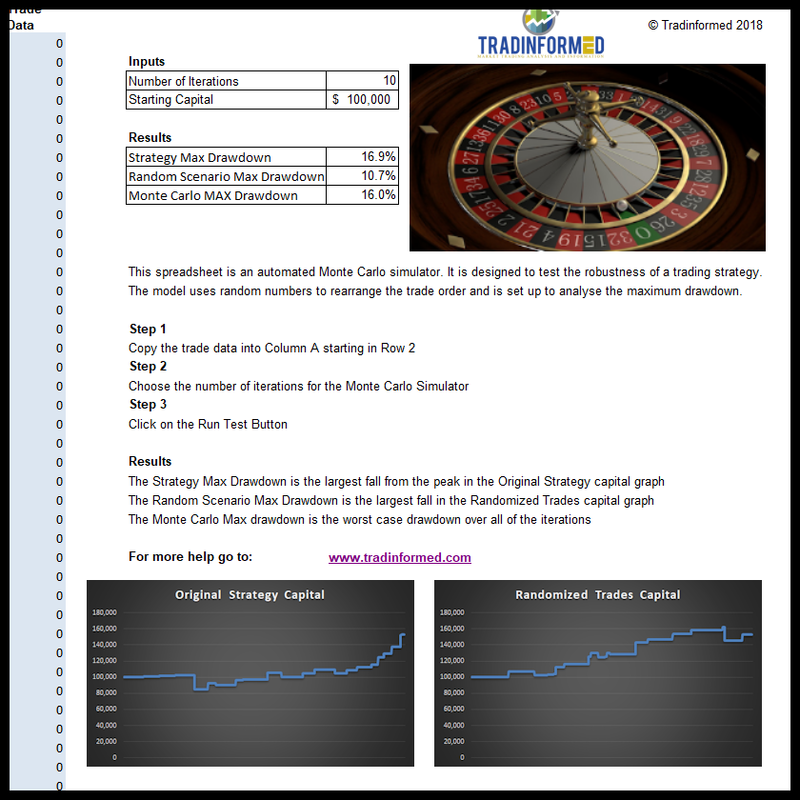 The simulator uses random numbers to re-order your trades and will show you how high your drawdown could be. This model is easy to use. Firstly copy in a list of trades, select the number of iterations and click the button.